Marmoset is seeking a Digital Marketing Manager who demonstrates a passion and understanding for strategic marketing with an underlying goal to drive client engagement and sales. The ideal candidate is someone who is a team player, naturally a self-starter, adaptable and a quick learner. The closing date for this position is Wednesday, February 15, 2019. Applications are reviewed on a rolling basis as they are received, so the sooner you apply the better. Applications that do not strictly follow the guidelines may not be considered. 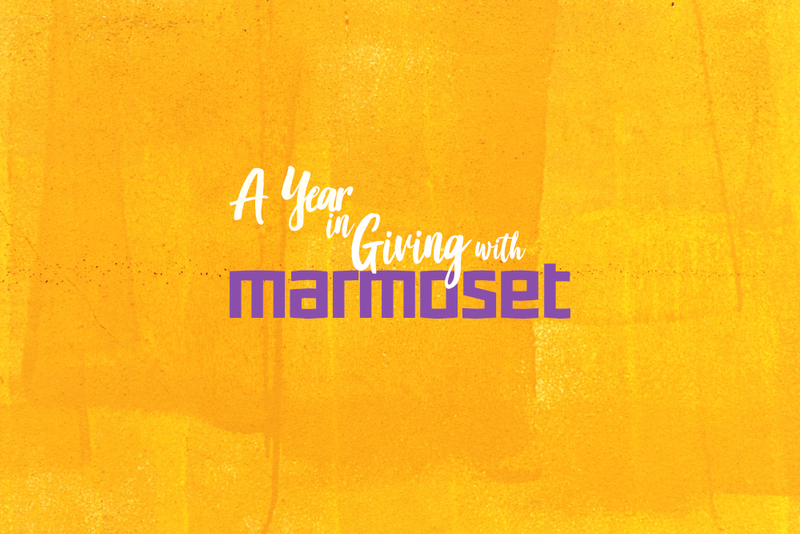 Posted on January 7, 2019 by Michelle Goldstein and filed under Marmoset and tagged hiring jobs marmoset jobs.